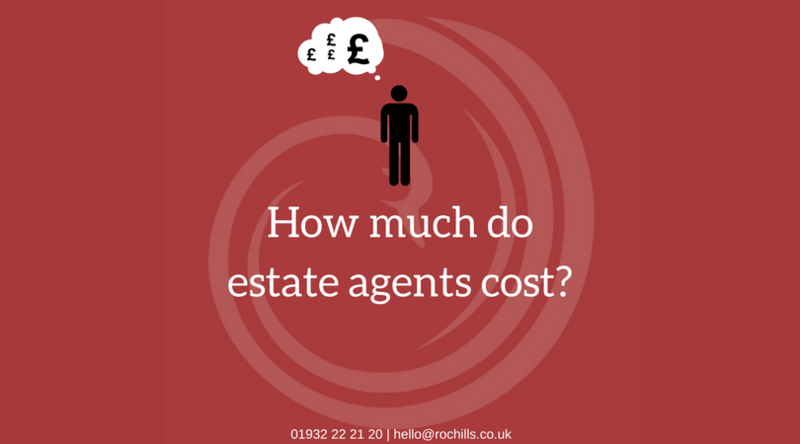 How Much Do Estate Agents Cost? · Estate agents will normally charge you between 1% and 2.5% +VAT for a sole agency agreement of the price at which you sell your home. · Fees normally exclude VAT, currently 20%. Add VAT, and you will have to pay them between 1.2% and 3.0% of the value of your home. So, for a £300,000 home, it varies between £3600 and £9,000. · Try to get agents to compete on cost and make sure you compare the services they provide.